You all know how much I admire Gayatri Devi – Rajmata of Jaipur. Well, let me start by saying that she was in a class all her own. 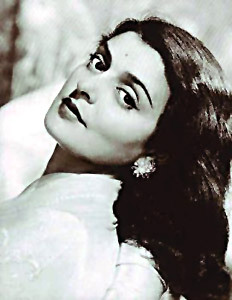 The beauty of a maharani - Gayatri Devi in all her grace. 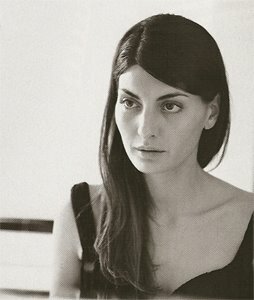 …is echoed in this specific photo of Giovanna Battaglia, former Vogue Gioiello and Vogue Pelle fashion director and currently, a stylist at W mag. Mirror, mirror on the wall, who's the chicest of them all?